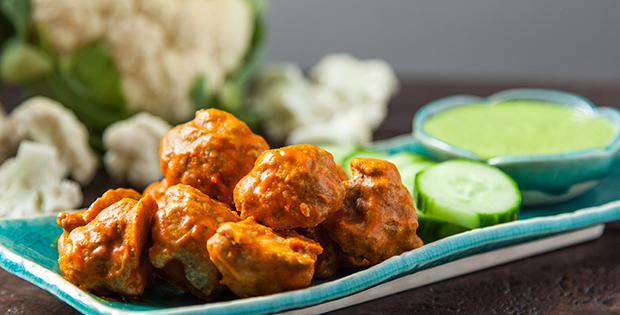 If you’re gathering your family around the grill to celebrate Father’s Day or just another beautiful June weekend, you’ll need some plant-powered recipes that will delight your tastebuds while supporting your health. Luckily, we have just those recipes for you! 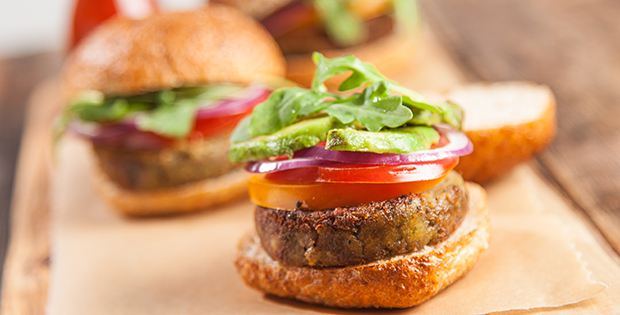 Take your pick from the scrumptious vegan recipes below, mix and match for the perfect summer BBQ that’s fit for a plant-based king! Show your grill some plant-based love. 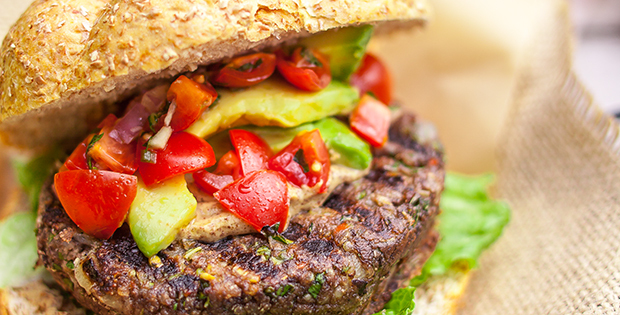 These savory burgers are quick to make and delicious for all BBQ attendees. 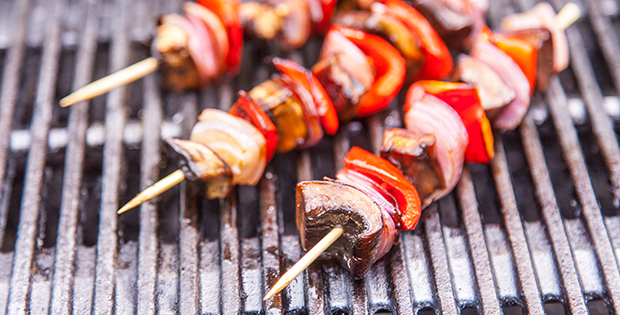 Chef Morgan’s delicious marinade makes these kebobs sizzle. 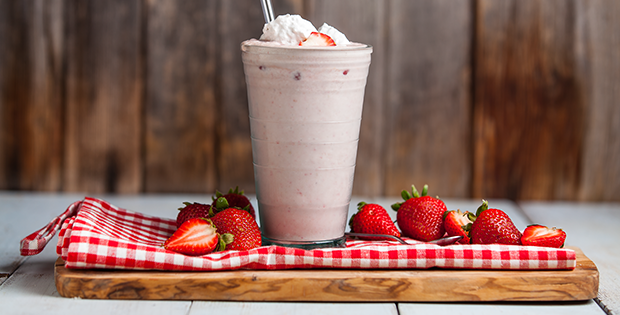 Give Dad what he really wants: a decedent strawberry milkshake that he can enjoy post Father’s Day BBQ dinner. 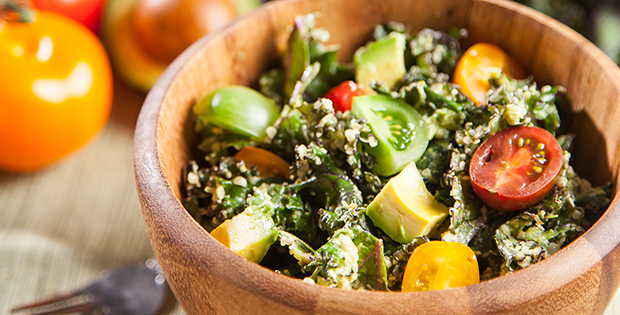 Make sure Dad gets all his greens with this salad bursting with good fats found in fresh avocado and hemp seeds. Addictive, tasty and totally guilt free, it wouldn’t be a Summer BBQ without licking a little sauce off your fingers! Patties that are as nutrient dense as they are beautiful. 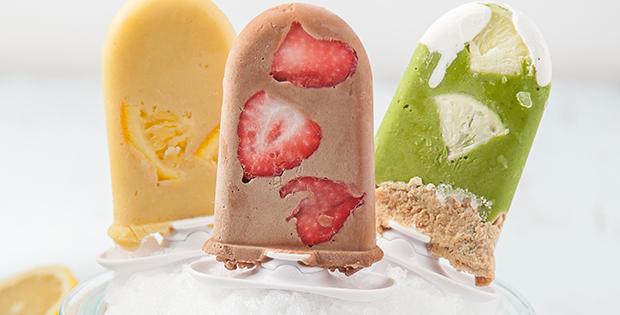 Vegan frozen smoothie pops that are perfect for Pops! Take your favorite smoothie recipe, whip it up and freeze—it doesn’t get any easier (or delicious) than this! What BBQ would be complete without a rich and creamy Caesar salad? 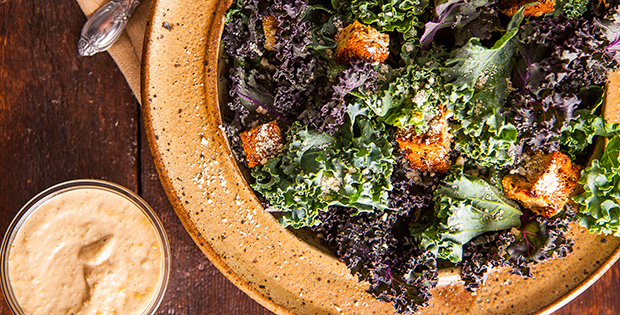 This one has all the added benefits of Kale and a completely plant-based cashew Caesar dressing that no one has to feel guilty about going back for seconds over. 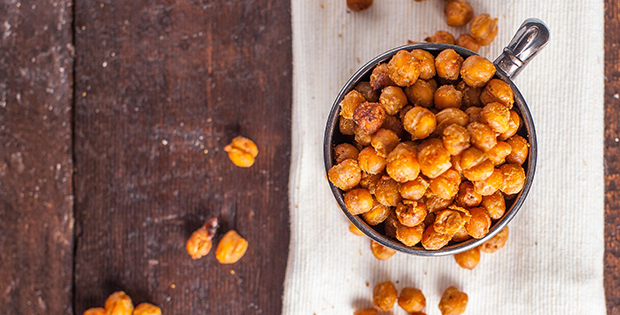 Give Dad the nacho flavor he loves in a plant-based snack that adds the necessary crunch factor to this Father’s Day BBQ. 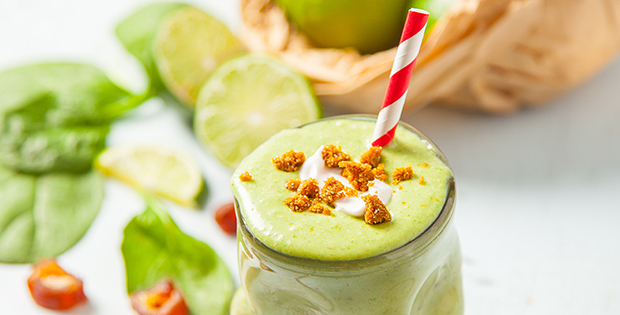 Finish it off right with a smoothie inspired by a classic—key lime pie!